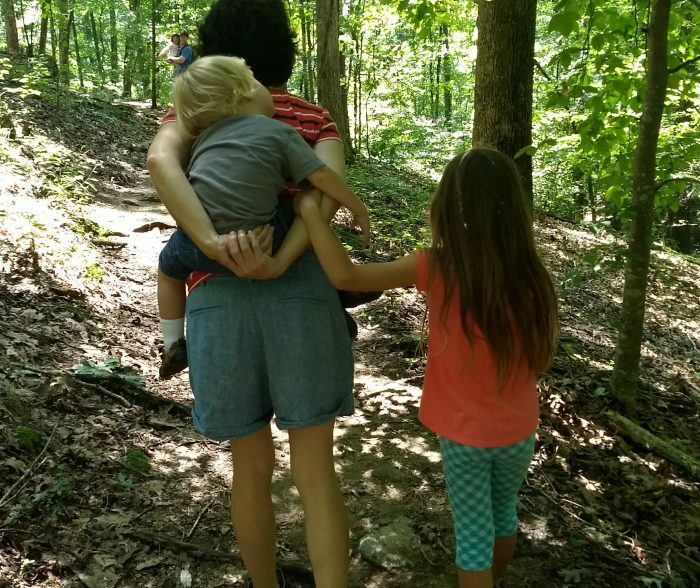 Motherhood is a full-time responsibility. 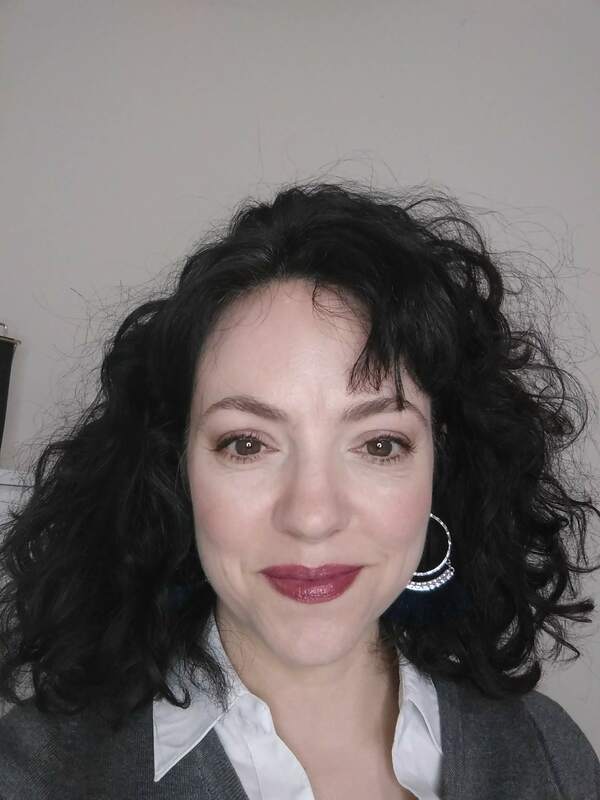 There are days when you feel like you are up to your neck and can’t even put on your lipstick in peace (haha! If you use LipSense, you’ll only have to apply it once). There are also days that you want to congratulate yourself for a smooth and easy day. But, one day you look in the mirror… and gosh! Why do you look so flabby? You know you have put in so much energy running errands, cleaning the house, wrestling with your kids… so you should look toned, right? Oops, sorry. It doesn’t work that way. Well, unfortunately, moms are always busy, but that is not an excuse not to exercise. The good news is, you can exercise at home and get your kids to have fun with you, too. How? You may ask. It may take more than patience at first, but I’m sure you and your kids will get used to the routine. What are you waiting for? Get that yoga mat ready, some comfy sweats, and your kids! If you have a baby and a toddler, don’t fret! You can have fun with both of them. Each of the exercises can be done with a baby, a toddler, or both. Let’s get going! Planking strengthens your core and your abdominal muscles. Hold yourself up on your elbows and keep your body straight. You should be raised up with your toes while you keep your abs tight. Ask your toddler to copy you. If you have a baby, place her beneath you directly facing you. The goal is to hold that position for as long as you can. You and your toddler can sing as many nursery rhymes while you (and your toddler) hold that position. Keeps all of you entertained! Stand with your legs apart, at shoulders’ width. Lower yourself to a sitting position as if you were going to sit on a stool. Ensure that you don’t go too low or not bend too much. If you have a baby, hold him or her in your arms while you perform the squats. Ask your toddler to follow along with you and sing a song! Another version is to pretend that you and your toddler are playing a game. You can pretend that you’re picking up candies or toys and counting them. Assume a planking position, but this time use your hands to raise you up. You can also prop yourself up on your knees or your toes. Lower yourself to the floor then lift yourself up. Ask your toddler to copy you and count with you or sing a song. If you have a baby, position your baby right in front of your face and kiss him or her as you lower yourself down. What a great motivation, right? Place one foot forward and one foot backward. Kneel down on one leg while lunging forward. Carry your baby with you if you have one. A variation to this would be to ask your toddler to face you while both of you are doing the exercise. Clap your hands with each other as you count. Lie on your side with one arm straight on your side. Raise your leg up and then down while contracting your abs. If you have a baby, you can do this while he or she is napping. To do this with your toddler, ask him or her to face you and pretend that you are a mirror. Make funny faces as you count to twenty! Your goal is to be creative in making funny faces that will surely make your toddler laugh! A burpee is a combination of a frog jump and a push-up. This exercise will really get your heart racing. Squat with your hands on the ground, leap up like a frog, landing in the same position. Then, kick your legs straight behind you and do a push-up. If you have a toddler, you can vary this exercise. Pretend that you and your toddler are racing like frogs. You can place your baby in a carriage or carrier, so you and your toddler can race towards the baby. Lie on your back with your knees bent and your feet firmly planted on the floor. If you have a baby, let him sit on your tummy and hold him firmly on the body. Ask your toddler to copy your actions and count with mommy. Lie flat on your back. Ask your toddler to do the same and lie down beside you. Turn this into an activity where both of you try to reach your toes by lifting both your legs up in the air while keeping your back straight. Remember, lift your legs by contracting your abs. You can sit your baby on your stomach while doing this. Now that you have a few ideas how to motivate yourself to exercise, don’t forget you need to eat healthy, too. Moms need a lot of energy — that’s an understatement! Therefore, the foods that you eat should also keep you energized. You may be busy preparing your children’s meals all day, but there are many options for you to choose from without the hassle. You can check out this list of yummy but healthy foods to help you out. You can also prepare small Ziplock bags of dried fruits and nuts, cereal and fruits, or low-sodium crackers and cheese to keep you going throughout the day. Take these snacks with you when you go out with your kids. There you have it! Are you all set to have fun and get fit? Being a mother has its ups and downs, but that doesn’t mean that you should not take care of yourself – or your figure. Who says moms can’t be fit? Prove them wrong, supermom! Get fit, stay healthy, and share that special bond with your kid(s)! What do you think? 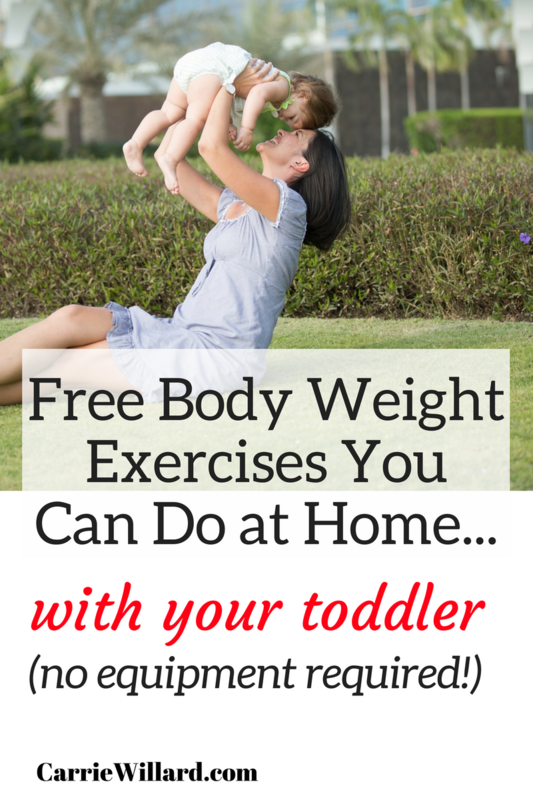 Would incorporating some of these bodyweight exercises with your baby or toddler be fun and an easy way to get more movement into your day? I plan on adding some to my routine! Good reminders on how to get firm and have fun with the kiddos!